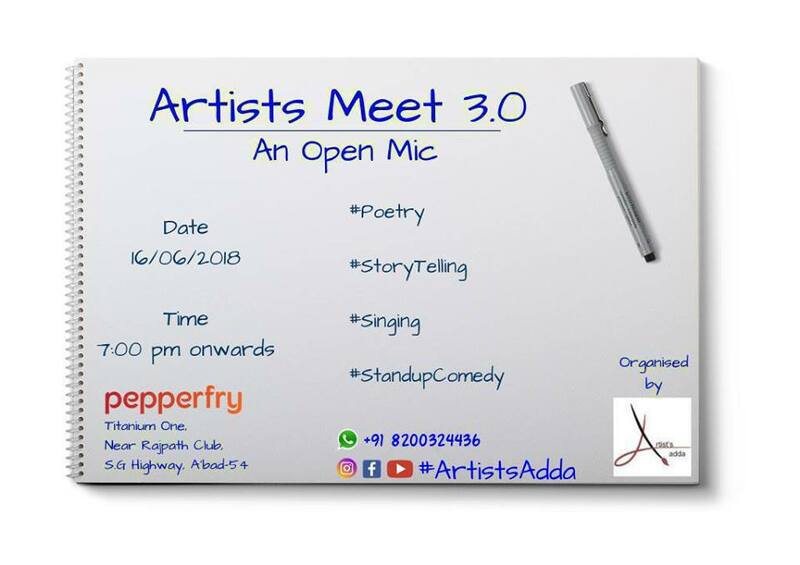 We at Artists Adda are happy to announce Artists Meet 3.0 – An Open Mic Event for Poet, Singer, Comedian, Storyteller & Art lovers. Team Artists Adda is dedicated to providing the atmosphere where talented artists can share their talent in front of the quality audience, where like-minded people can make marvelous memories. So… Get ready to enjoy 12 fantabulous performances at the beautiful place named Studio Pepperfry.